Now Versus II project is done and published (already 1.77M views! ), other pro works completed, a new schedule better organised, I can finally go back on the Zet project. 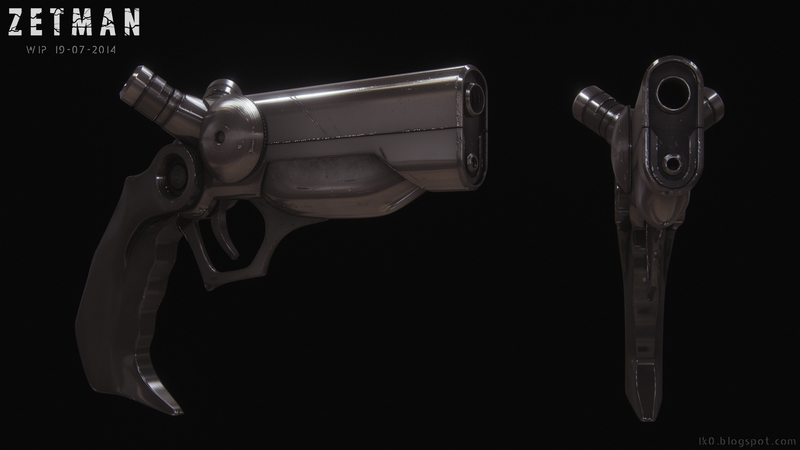 Like if there have never been a two years break, I continued the work where I left it, the texturing work on Alpha’s weapon is now complete.